Earn 1 Point for every $1: Get 46 points rewarded to you when you buy this item. Glad you found us? Tell your friends! 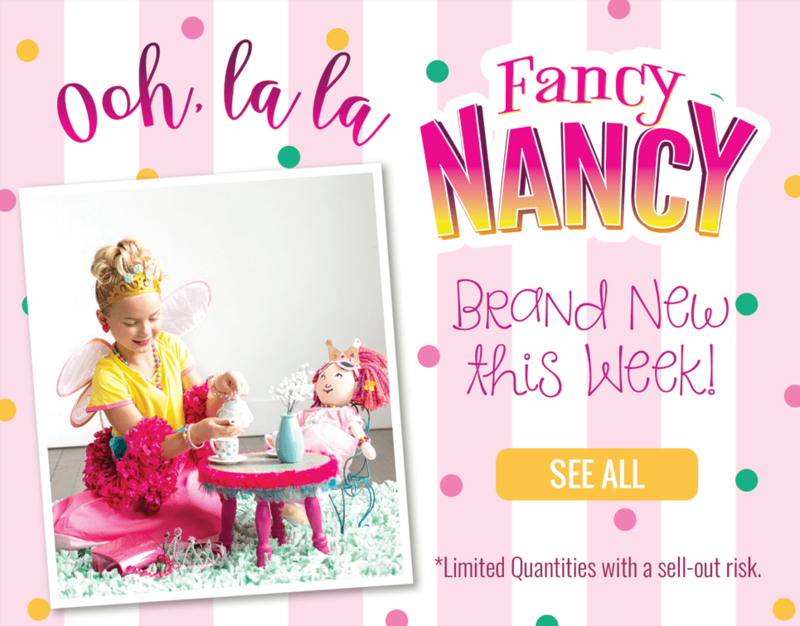 Order the Scandinavian Princess child and doll dresses together to receive a discount! In this set you receive 10% off the regular prices of buying them separately. They are both washable and durable and easy to put on and take off. And best of all they don't shed any glitter! Doll not included. Want to Create a Wish List Instead? Washable-Easy to clean and maintain. 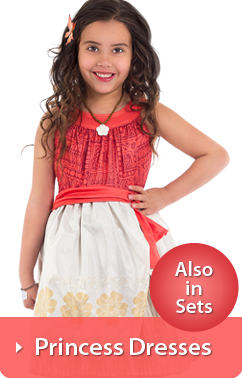 No Zippers, Velcro Closures or Buttons-Easy to dress/undress. Nothing to snag fabric. 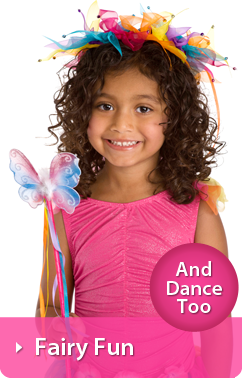 Stretch Fabric-Accommodates a variety of sizes. Durable, Quality Fabric and Trims-Made to last. Comfortable-No itchy fabrics or trims. These dresses are great! 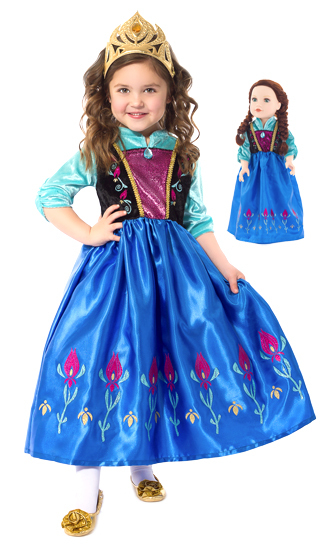 My six-year old granddaughter specifically asked for this dress and doll dress for her birthday - she's going to look so cute in her girl's dress together with a matching doll. 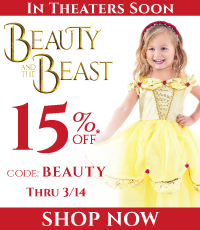 I'm never disappointed with my orders from Little Dress Up Shop, and they ship so fast and are friendly to deal with. We dont just have customer service we provide "Exceptional Service!" 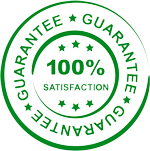 PLUS we provide a 100% Satisfaction Guarantee on all products we sell. Which equals almost 10 years of happy children worldwide! We don t just have customer service we provide "Exceptional Service!" Every email and phone call is answered by our team here in the U.S. and we respond very quickly. We want you to be so happy with our products and service that you would gladly tell your trusted family and friends about us. Our team is made up of moms and dads that have children who have used our dress ups, so you can be confident in the answers we provide. We don t sell anything that we haven t tested ourselves. Order by 2PM Eastern and we ll process and ship your order the same day, unless it s a weekend or holiday of course. We want to get our amazing dress ups into your hands as quick as possible, if we can t get it out the same day we usually get it out the next business day!